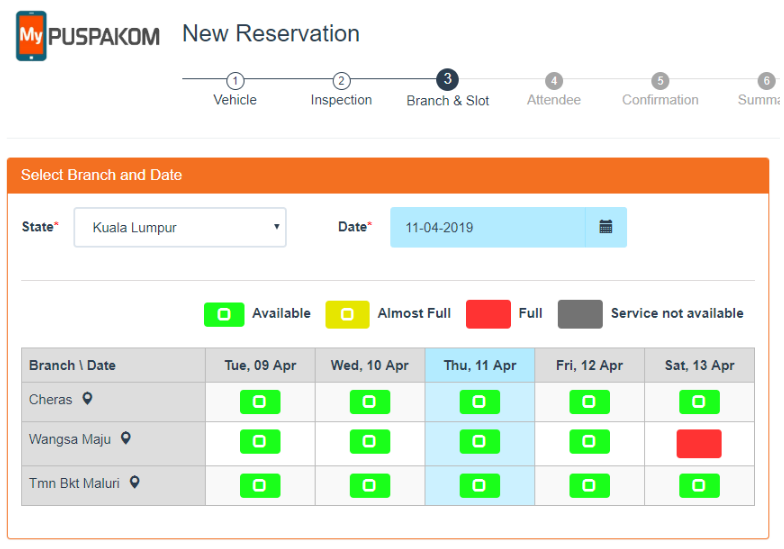 We have created this guide to help driver-partners who would want to make a reservation for a vehicle inspection with Puspakom online. Authorization Letter → Copy of Certified Car Registration Card OR copy of Vehicle Ownership Certificate that has been certified by Commissioner for Oaths or JPJ Officer. Click ‘Register’. 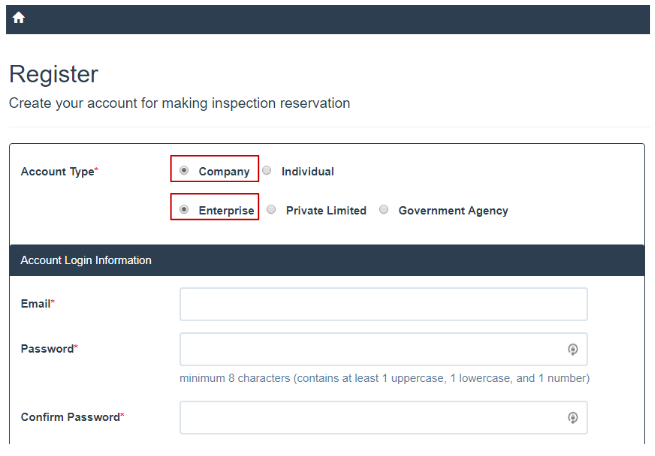 You will be informed via email if your account has been confirmed to make an inspection reservation. 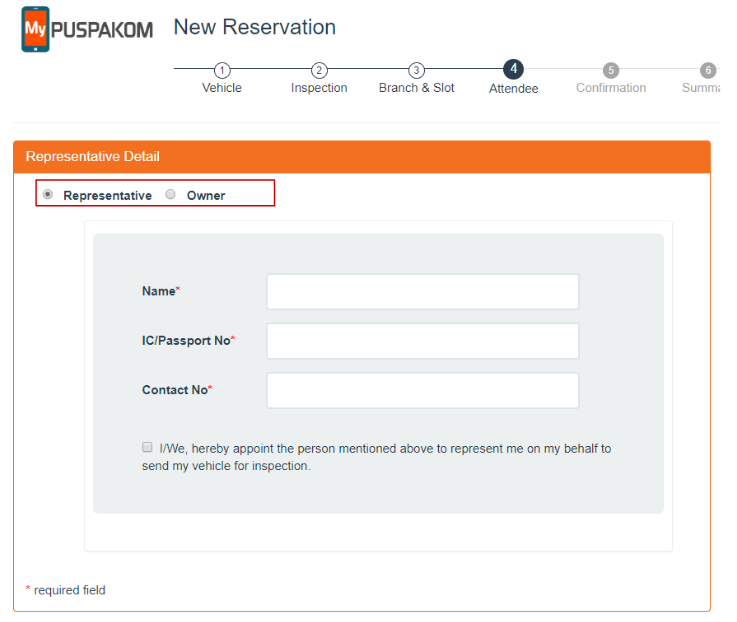 Tip: Please refer to the registration card or vehicle ownership certificate for the required details. 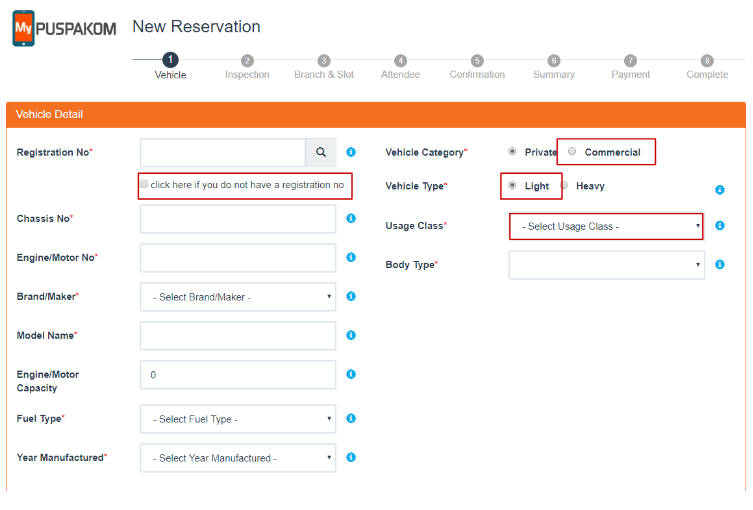 *Your vehicle is still classified as a private vehicle, the category here is for registration only. Choose your preferred ‘State’ and ‘Date’, to go for the inspection. Then, select the date and location that are still available. 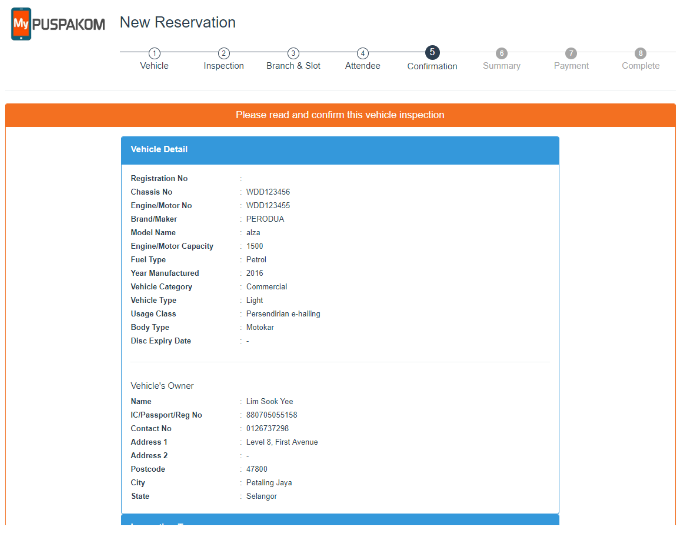 Fill up the details of the vehicle representative that will be present for the inspection. 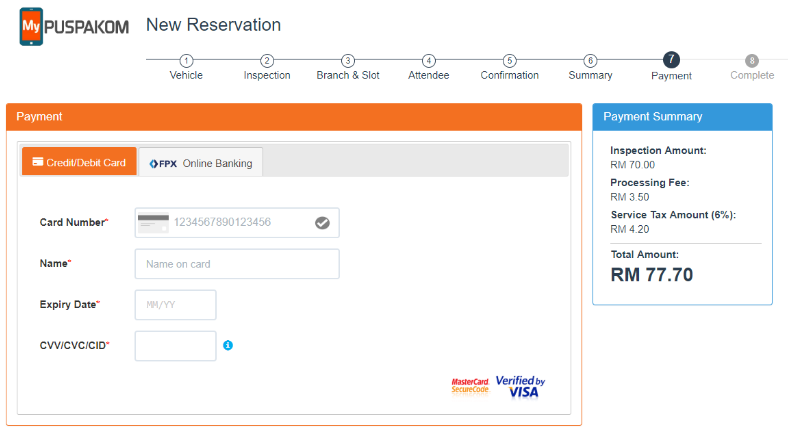 Make online payment via credit / debit card / FPX . 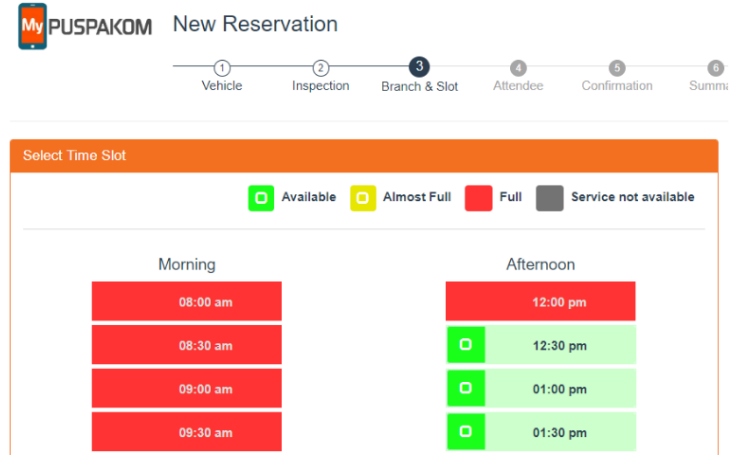 Please bring the Reservation Confirmation Slip during the inspection, printed or electronic copies are acceptable.